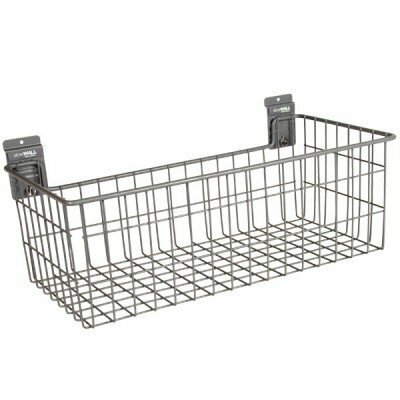 The Heavy Duty Deep Basket is simply the best basket value around! 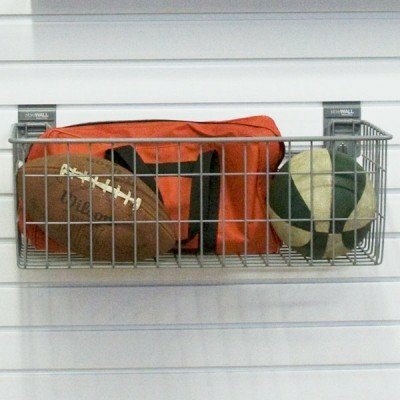 Large enough to store lots of toys, tough enough to secure your expensive tools. 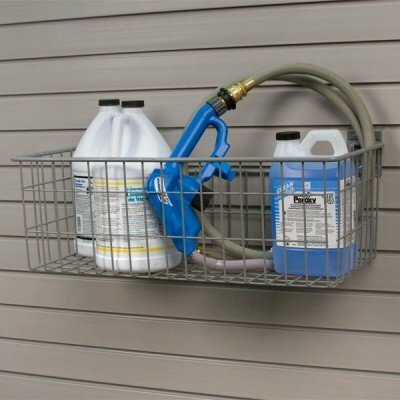 Like all StoreWALL accessories, our garage storage basket is equipped with our exclusive CamLok™ to keep your possessions safe and secure. 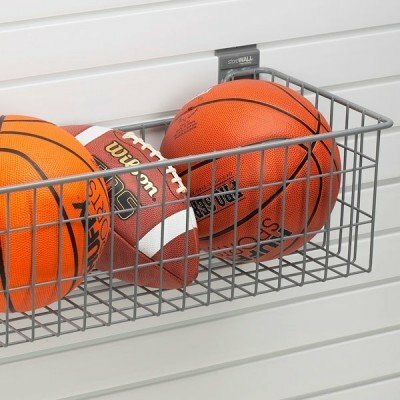 StoreWALL offers a great range of garage storage baskets for you to review and compare.